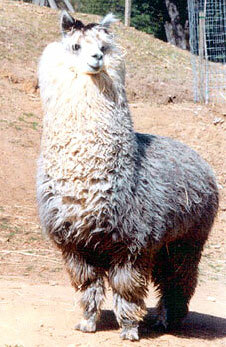 Breeding silver alpacas since 1984. In 1984, the alpaca business in the United States was brand new. 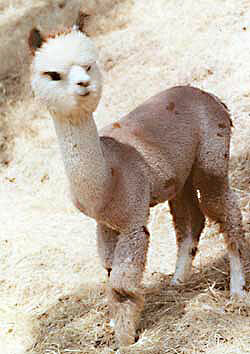 The first imports had just arrived and the only other alpacas in the United States were found in zoos. Eric Hoffman was well known in the llama business for his exploits as a trekker and many articles about his experiences with llamas in the back country. 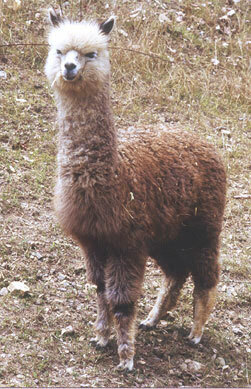 Importers Tom Hunt and Jurgen Schulz contacted Eric and asked him if he'd like to market alpacas. For the next six years, Eric was the exclusive agent for Camelids of Delaware which sold 95% of the alpacas in the United States in those early years. This relationship put Eric in a position to choose the best animals for the small breeding herd he maintained in Santa Cruz, California. 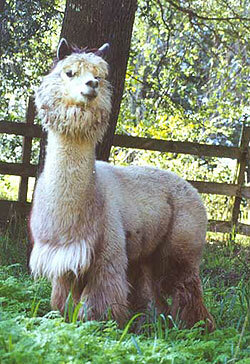 The result was that many of the gray and silver alpacas living in the United States and Canada originated from the gray and silver studs Eric selected for breeding. Hunt's Chilean Pewter was the first outstanding stud. Brought into the US in 1984, Pewter was a rose gray color with very fine fiber. He also had excellent conformation. His offspring were often silver. His influence is still alive in Bonny Doon's silver studs. Following Pewter was The Silversmith, who resided at Bonny Doon for six years where he produced many offspring. He was later moved to Nell Vickers' farm in Michigan where he continued to create outstanding offspring. The Silversmith produced such famous Bonny Doon silver studs as BD Dustin (owned by Eric Hoffman and John and Barbara Chase). Dustin is closely related to BD Nosy, a rose gray 18 micron female (at six years). BD Nosy was one of the rare alpacas whose histogram and fiber microns did not change with time, making her the logical progenitor of outstanding gray studs who carry her characteristics. Nosy is the mother of the current silver / gray studs at Bonny Doon, both BD McCloud (owned by Eric Hoffman and Beverly Bell) and BD McDuff. Nosy came from a strong line of silver and rose gray females. Her mother was Rosey, one of the first quality rose-gray alpacas brought to the United States, and her mother was Posey who was sold to Irene Wherrit and Fran Milde of Iowa. BD McDuff has produced exciting silver stud prospects such as Claim Jumper, owned by Paul and Sands Belizzi of California. Eric considers BD McCloud to be among the best silver phenotypes operating in the US today.  At more than three years of age, he is incredibly soft and has maintained a micron count of 18.8! 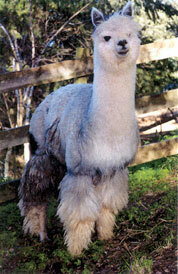 Bonny Doon Alpacas is proud of its silver bloodline legacy. Contact us today to plan a visit to meet our silver alpacas!